We will sign you up as a single person for the test. 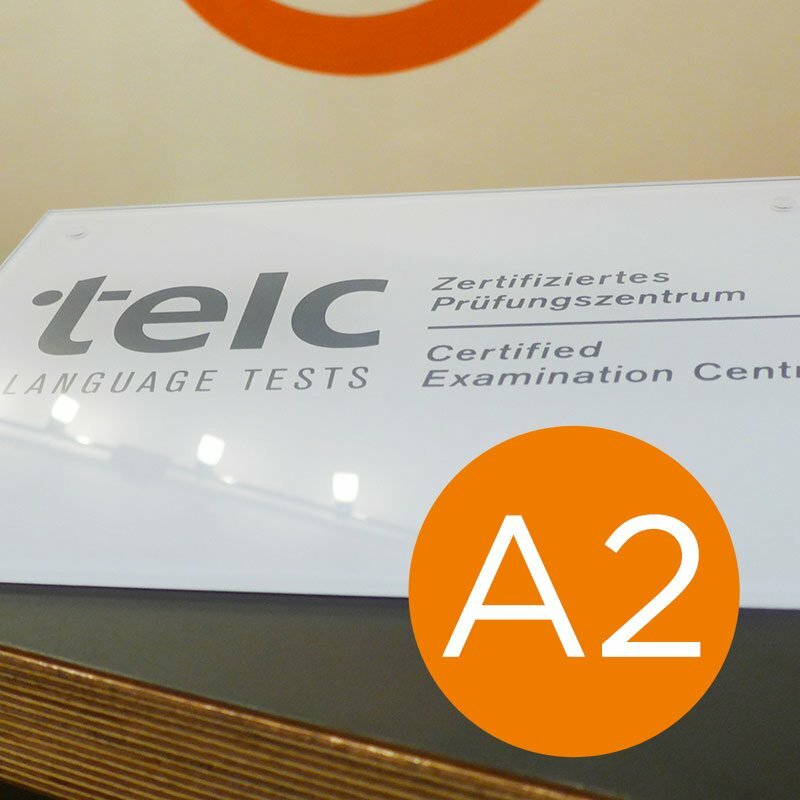 That means that you will receive an individually assigned test date. Therefore, you will not be bothered by waiting for a long time and run the risk that all test dates are possibly booked up or the registration deadline has already passed. 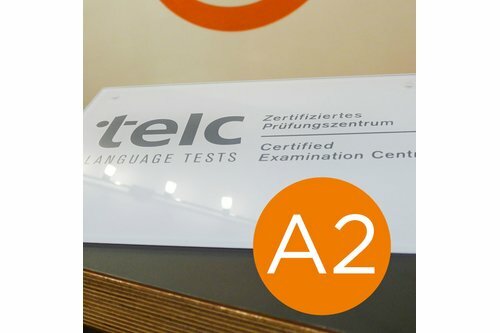 You can register for your telc German A2 test at any time.